El Dorado is a private club. No updates were available. 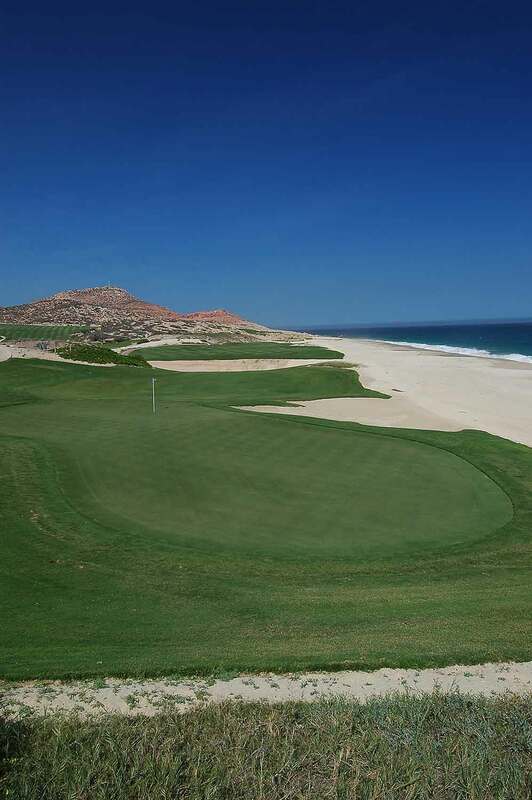 One of the game’s greatest players and widely accepted as one of its most talented golf course designers, Jack Nicklaus has truly crafted a masterpiece at El Dorado. Mr. Nicklaus personally spent many hours walking the rugged coastline, quiet desert foothills and shaded canyons of El Dorado envisioning a course that blends with, rather than dominate, the natural landscape. The result is a golf course that links the drama of the coast to the desert in a new translation of golf’s great architectural traditions. El Dorado is a stunning and memorable golf course imbued with a friendly casual ambiance. The golf staff adheres to the highest standards and upholds the time-honored traditions of the game. 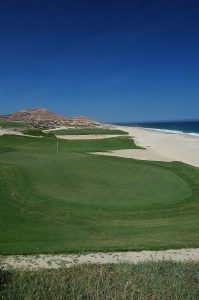 El Dorado Golf & Beach Club is an exclusive, gated golf and beach club community with over one mile of stunning coastline along Mexico’s Baja Peninsula. 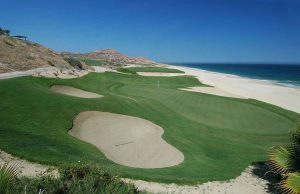 Located along the “Golden Corridor” that connects San Jose del Cabo to Cabo San Lucas, the area boasts desert landscapes and breathtaking beaches along the Sea of Cortez with custom homesites, villas and casitas and 18 holes of Jack Nicklaus signature golf, along with an incredible clubhouse. The Beach Club spa and locker room amenities allow members and guests to enhance their physical and mental health in a relaxed atmosphere. In addition to El Dorado’s luxurious lifestyle, the Club’s Outdoor Pursuits program provides members with access to all the beauty, pageantry and adventure that makes life in the Baja a treasure unto itself. El Dorado provides lifestyle concierge services to all members and their guests. Our entire staff is delighted to help with every request no matter how big or small. 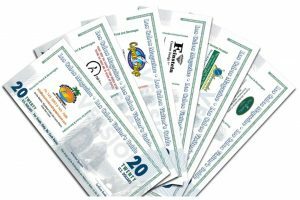 El Dorado is a private non-equity membership club limited to 395 memberships. Photos by Joseph A. Tyson June 2004.